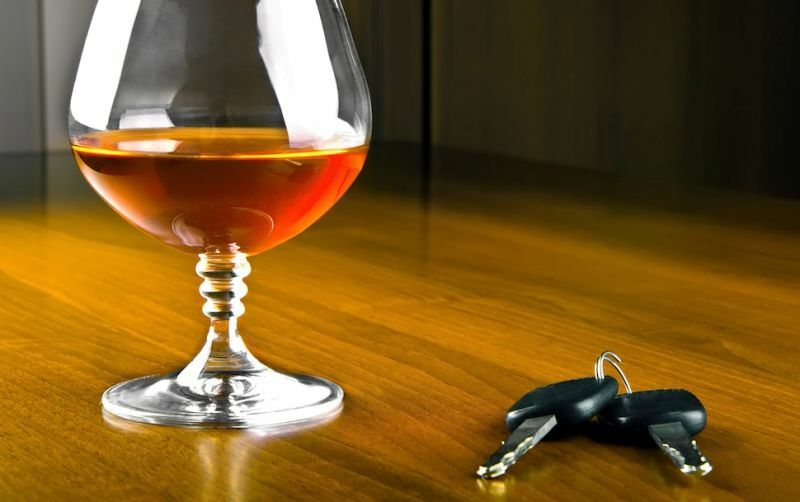 A New Jersey man was arrested last week after he attempted to take a road test while intoxicated. Fifty-three-year-old Stephen Goss was arrested for DWI and reckless driving charges after he blew a .18 at a New Jersey DMV. The unlicensed driver apparently drove himself drunk to the test, where he breathed alcohol fumes all over his instructor, who called police. When they arrived, he was apparently sitting behind the wheel with the engine running, still waiting to start the driving test. Instead, he got — and failed — a sobriety test. He did not get a license.